A Federal High Court sitting in Abuja has voided the sale of Etisalat International Nigeria Limited (9mobile) to Teleology Nigeria Limited. 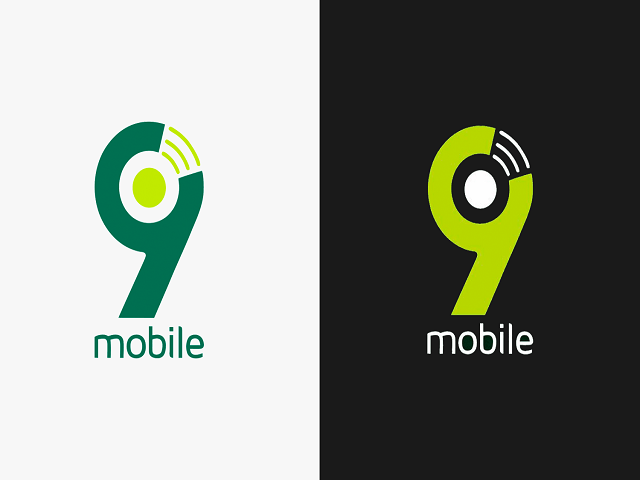 Etisalat International Nigeria Limited is one of the top telecommunication company in Nigeria which is now 9mobile. In a ruling on Thursday, Justice Binta Nyako voided all steps taken in relation to the exchange of ownership of Etisalat despite pending orders for maintenance of status quo, restraining parties to a suit, involving investors and other stakeholders in the company, from destroying the res (subject matter). The ruling, given on April 1, 2019 a copy of which The Nation sighted on Thursday) was in a suit, marked: FHC/ABJ/CS/288/2018 filed on April 6, 2018 by two major investors in Etisalat, Afdin Ventures Limited and Dirbia Nigeria Limited.